Sony's struggling handheld may have gotten the boost it needed through PS4 remote play. Sony's Playstation Vita is a great piece of technology with little support from big developers. While the device has slowly picked up steam over its lifespan, as its little brother (PSP) did, it still needs a big injection of support to become a worthwhile purchase. 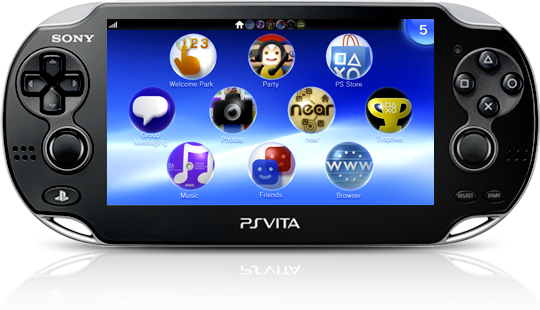 During the PS4 reveal event, it was promised that a number of titles would be playable on the Vita and that the connectivity between the two systems would be a major part of development. According to a number of developer sources who spoke to Digital Foundry, Sony has asked developers to include remote play functionality for all games developed for the PS4. For those of you unfamiliar with remote play, it essentially allows you to play any game on the console on your handheld device via WiFi. For example, during the PS4 reveal, they showcased the PS4 launch title Knack running off of the PS Vita. This puts Sony hand in hand with the Wii U when it comes to the "second screen experience" and it offers gamers a more convenient way to play. Remote play functionality for all PS4 titles is a huge move towards major support of Sony's handheld. I wouldn't be surprised to see a special PS4 and Vita bundle at launch, touting these special connectivity features.